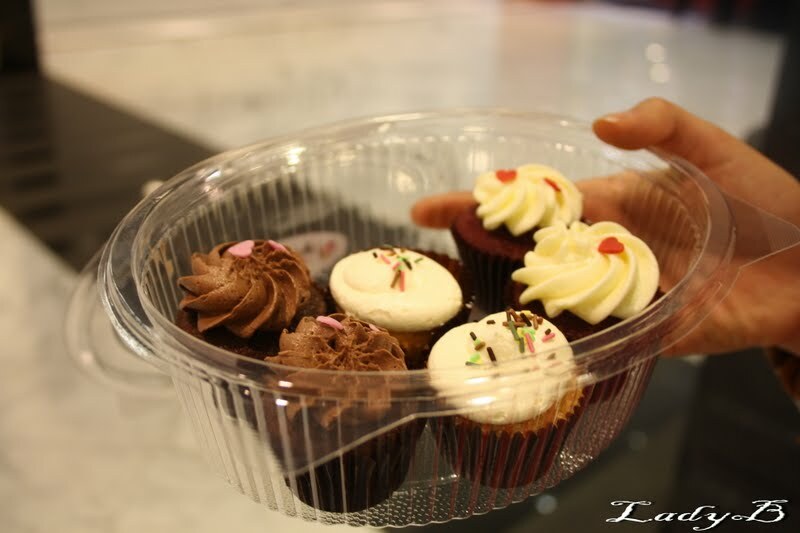 Tried those cupcakes during my visit to Dubai, too bad they don't allow photography so I only managed to snap pictures of our orders . We got the mini ones for take away , red velvet with cream cheese, nuttella & vanilla cupcakes ! The nuttella was soo good, I loved it same applies to the red velvet but the vanilla was just vanilla you know nothing special ! 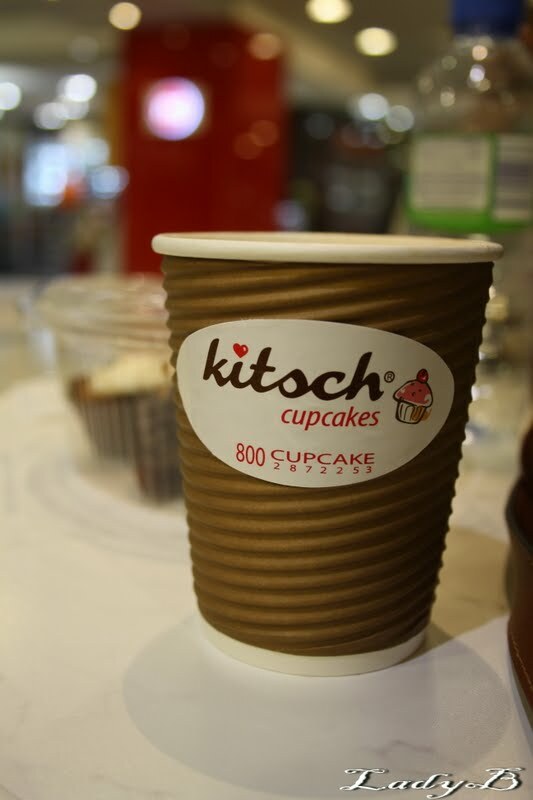 What I loved about Kitsch cupcakes that they offer gluten free cupcakes, eggless cupcakes, sugar free & dairy free ! I believe good frosting is what makes a cupcake and for sure it was one hell of an amazing frosting ! 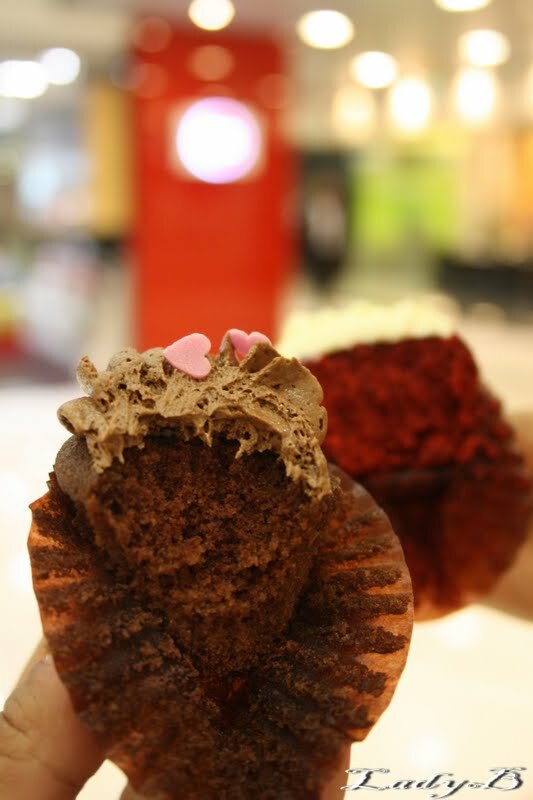 Ana nafsich I love the nutella, bas el Red Velvet more!!!!!!! i can never understand why they wont allow photography, i mean its good for them as publicity !